Realizing your fullest potential is liberating. Much of it is untapped and lying dormant in the body, but guess what? It can be evoked naturally. The process is not simple, though. But sometimes, all you want to do is go all the way and unleash your worth. 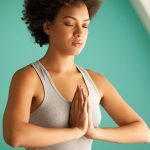 Kundalini meditation can help you with that, and here are some beginner tips to get you started. Read on. Before we get there, let’s learn about Kundalini meditation. Kundalini meditation is part of Kundalini yoga, and its primary purpose is to awaken the kundalini energy present at the base of the spine. This power lies coiled like a snake in the triangular sacrum at the lower end of the spine. It has to be summoned from the lower planes through all the seven chakras of the body and finally unleashed in the top most Sahasrara chakra above the head. Evoking this energy purifies your system and brings about complete awareness of your body. It gets rid of any mental, spiritual, and physical diseases ailing your body. The coiled energy is primal and very powerful. Awakening it will lead to profound consciousness and supreme bliss. It is not an easy task to reach this state. You need to follow an austere mental and physical regimen to get anywhere close to raising your kundalini energy. Now, let’s look at the basic beginner’s guide to give you an idea of the procedure. It is best if you do this in the presence of a trained yoga teacher. Kundalini meditation is a slow and prolonged process done in various ways, with slight variations. 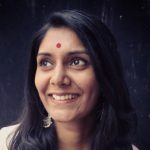 The purpose of all techniques is to raise the kundalini energy. This meditation must be done holistically and responsibly. Your body, mind, and emotions must be ready to receive a powerful energy through your body. It can get dangerous if the energy is not received well. 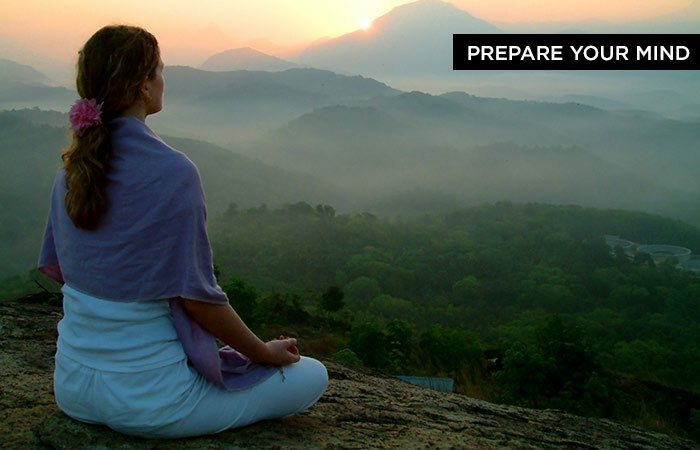 So, be cautious and well prepared before you delve into Kundalini meditation. Your mind must be trained to do your bidding. If you are not a regular practitioner of meditation, it’ll take a certain period to get used to it. You need to have patience to carry on with the slow and steady process of deep meditation. Initially, even 2 minutes might seem like a long time, but do not give up. Keep at it, and you will gradually begin to enjoy the process. To get you started, find a peaceful place, dress in loose and comfortable cotton clothes, cover your head gently with a shawl, and keep some drinking water beside you. Sit in such a manner that your position supports the natural curve of your body. To do this, sit straight with a pillow underneath. Keep your legs crossed like you do in Padmasana. Never let your legs loose even while sitting on a chair. Keep them firmly grounded on the floor. Sitting in the correct posture to meditate is crucial because the chakras are aligned right, making it apt for the energy to rise the way it should. After sitting right, close your eyes lightly and slightly. Begin the breathing process by inhaling and exhaling deeply. Then, break the inhalation into four parts, inhaling one time, giving a pause, inhaling a second time, giving a break, and so on. Do this four times. Do the inhaling without exhaling at the gaps. Repeat the same procedure while exhaling. Press your belly button towards your spine while breathing. The two-way breathing process will take 7-8 seconds for one round. Do it for about 3 minutes. Stop the process by inhaling deeply, getting your palms in front of your chest and pushing them against each other for 10-15 seconds. Then, relax gently and exhale deeply. You must gradually increase your breathing time and eventually feel your breath and its movement inside your body instead of just hearing it. If you go further, you will be able to control the flow of your breath, and that will lead you to uncover the kundalini. 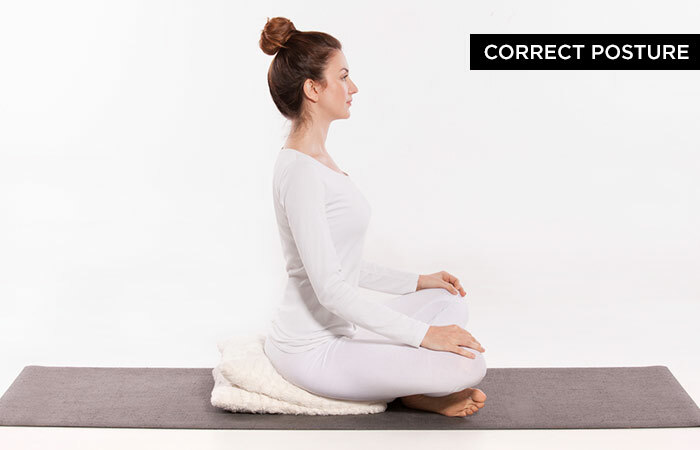 Rotating Pelvis: Sit down with a straight back. Bend your legs without crossing over the thighs. With your hands placed on the thighs, rotate your pelvis 26 times each in both the directions. Relax. Roll Your Neck: Sit in a relaxed position with your back erect. Adjust your head by moving it back and forth. Bend your head towards the right, roll it backward, and bring it back to the same position. Then, try it on the other side. Do these rotations for about 2 minutes to release all the pent-up energy locked there. Chanting a powerful mantra in your head while you breathe will make you concentrate better and prevent random thoughts from troubling and distracting you. 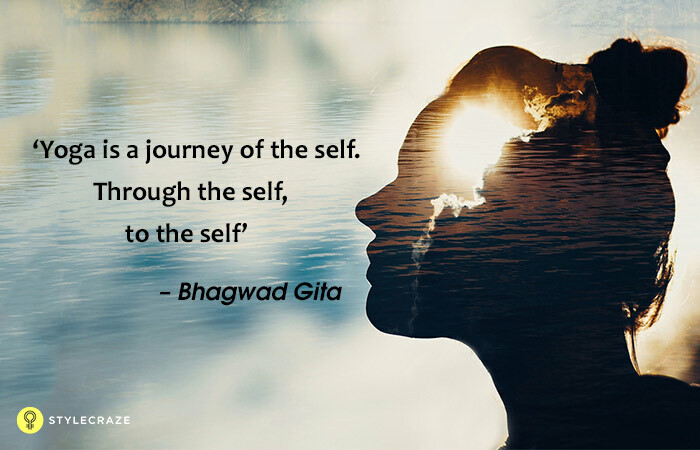 The mantras can work as inspiring and uplifting means for your meditation. There are a wide variety of mantras to choose. Try a few that you can connect to, and decide on one that works for you. 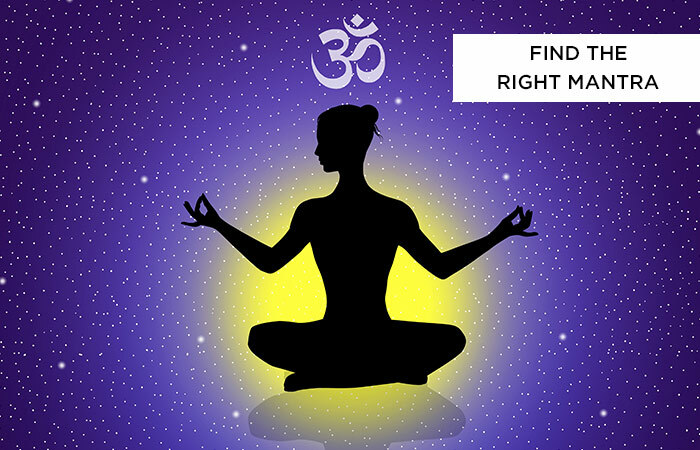 The right mantra can impact your meditation and eventually awaken the kundalini energy. Remember, this is a framework guide that will get you started. It is just one part of the Kundalini meditation process. To finally reach the stage of awakening, one must follow a life of piety and positivity along with doing the meditation. Now, let’s answer some common questions regarding Kundalini meditation. Can I practice Kundalini yoga during pregnancy? One can practice Kundalini meditation during pregnancy after consulting the doctor. Some poses and methods are altered to suit the growing size of the belly. 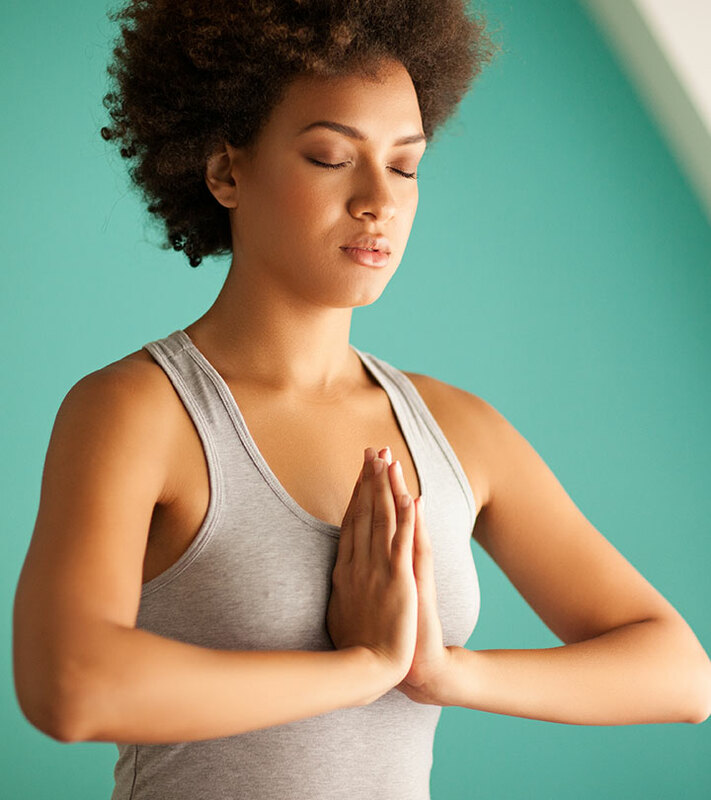 Can women practice Kundalini during their menstrual cycle? It differs from person to person and depends on the convenience of the practitioner. It is better to avoid navel movements and upturned exercises. Can those with medical conditions practice Kundalini? The kundalini procedure must be altered to suit the person’s medical condition after consulting a physician to avoid aggravating the existing problem. Are there other ways to raise the Kundalini energy? Yes, there are other ways to do so, and sometimes, the power arises naturally. Kundalini meditation is the safest option to raise the energy consciously. How does it feel when the Kundalini arises? The experience varies from person to person, but some general observations are a feeling of heat along the spine, euphoric sensations throughout the body, and a sense of the gentle breeze on the palms. Kundalini meditation evokes a highly creative energy that you must surrender to with absolutely no ego. It makes you look at life with a superior and glorious attitude and sets your soul on fire. So, why are you waiting? Find a certified master and get started!